75 miles SW of Tucson. From I-10, take exit 302 heading south on Hwy-90. Go south about 35 miles to Ft. Huachuca, which is next to Sierra Vista. When you reach Ft. Huachuca, the 2nd gate is the Buffalo Soldier (Main) Gate. 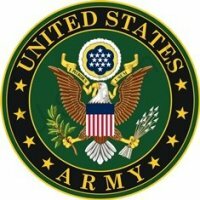 Active, National Guard, Reservists, Retired, 100% DAV, DoD/NAF Civiilans. (Your name), c/o General Delivery, Sierra Vista, AZ 85636-9999. This IS NOT either of the RV Parks at Ft. Huachuca. 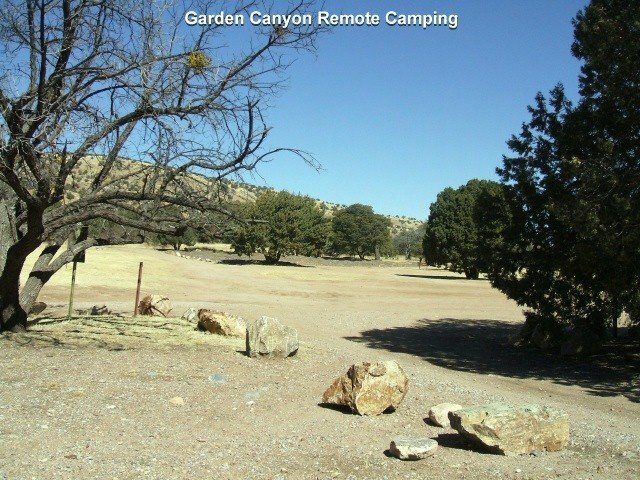 This is remote camping on Ft Huachuca at various locations. You MUST have a reservation and a permit, as they check the range schedule for activity. 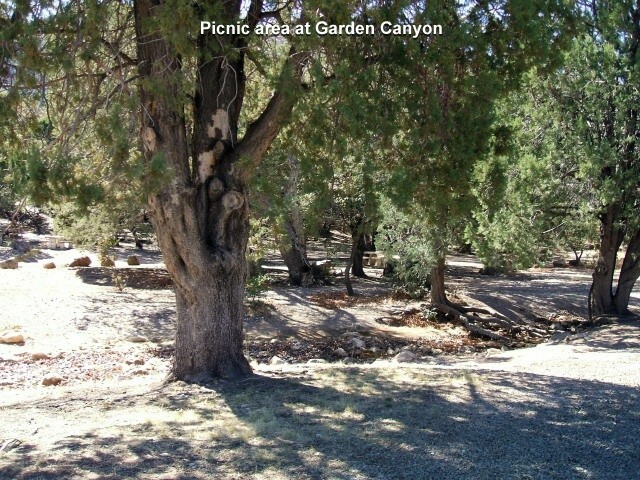 There are several established sites such as Lower Garden Canyon camp site behind the playground on the left about a mile past the last range on Range Rd. There is also an established camp off of Butler Rd out on the West Range near Blacktail Canyon and there is also a site in Huachuca Canyon 3.5 miles past the end of the pavement (good rd) on Christy Ave. During certain times of the year, fire restrictions may also prevent getting a reservation. Check with Range Control for conditions and permits.